Hairstrokes Eyebrow Embroidery are brow hair stroke micro-pigmentation that lasts 1-2 years. 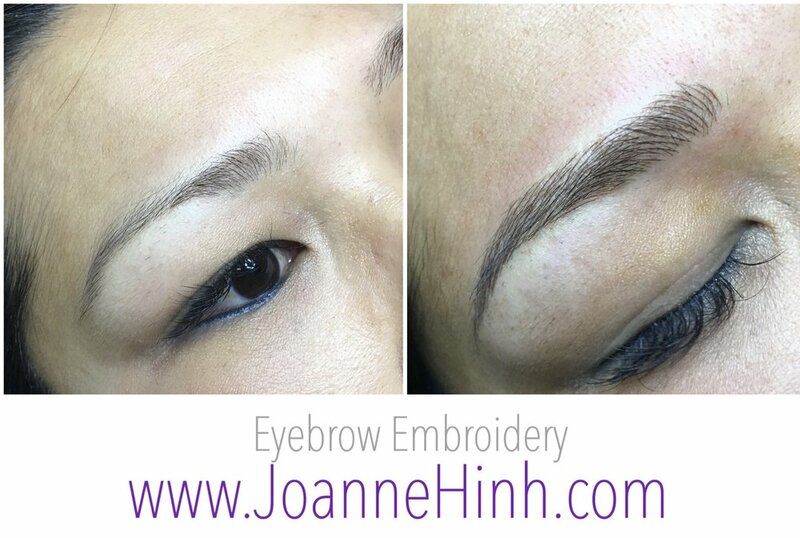 Eyebrow Embroidery comes with a free touch-up within 4-6 weeks to ensure great results. *Results may vary on different individual skin types.